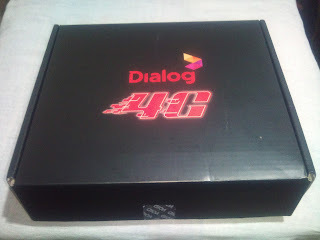 This is the method changing SSID and Wi-Fi key of Dialog 4G router. In SSID, Enter the SSID. In SSID, Enter Wi-Fi key. In WPA pre-shared key, enter the security key. For example:-12345678.